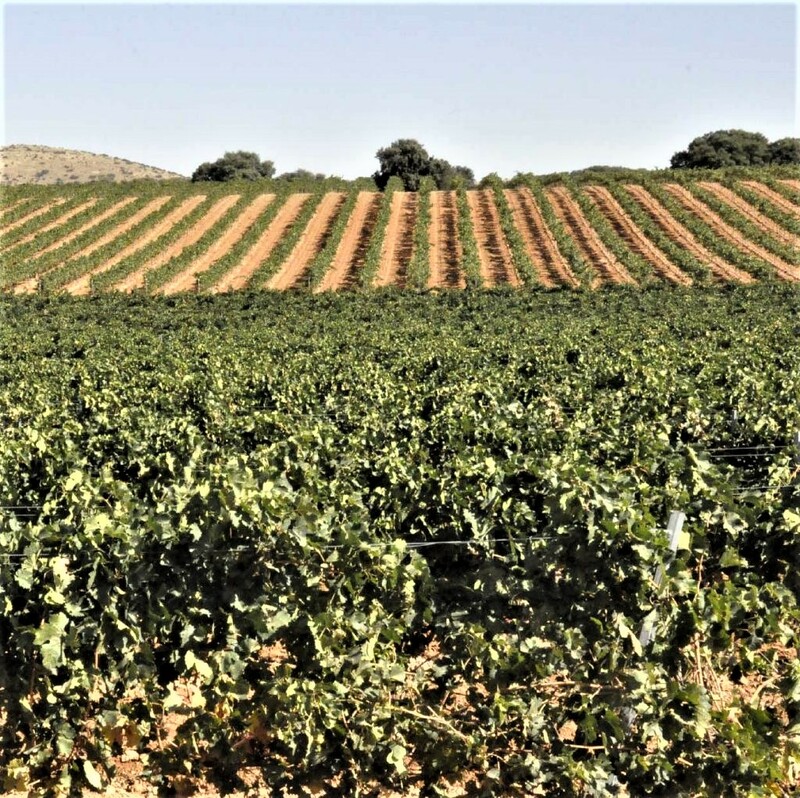 and several old vines of Airén. 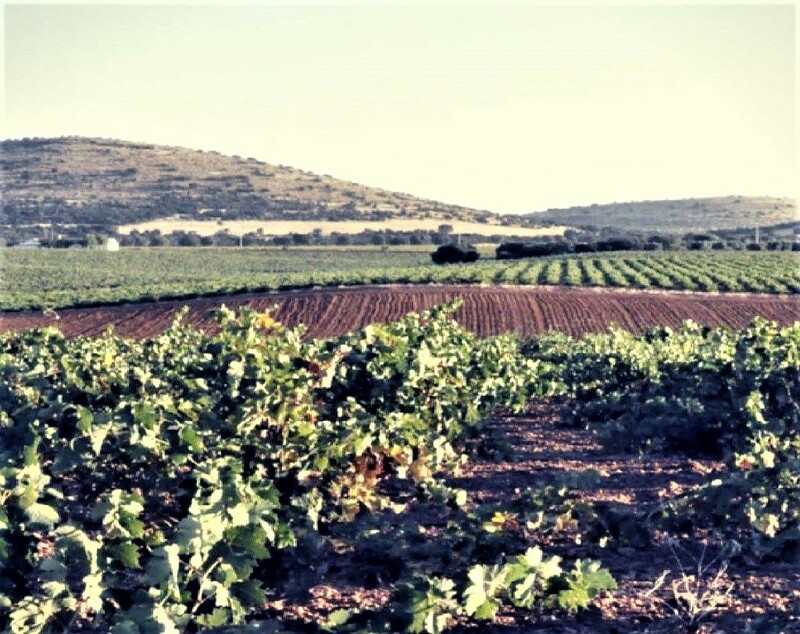 Our vineyard, around 700m high, its composed of 75 ha. 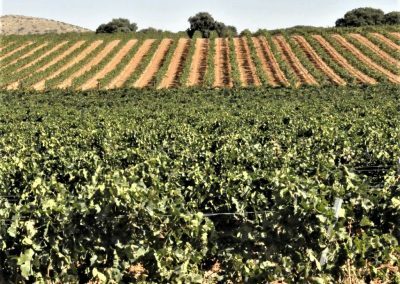 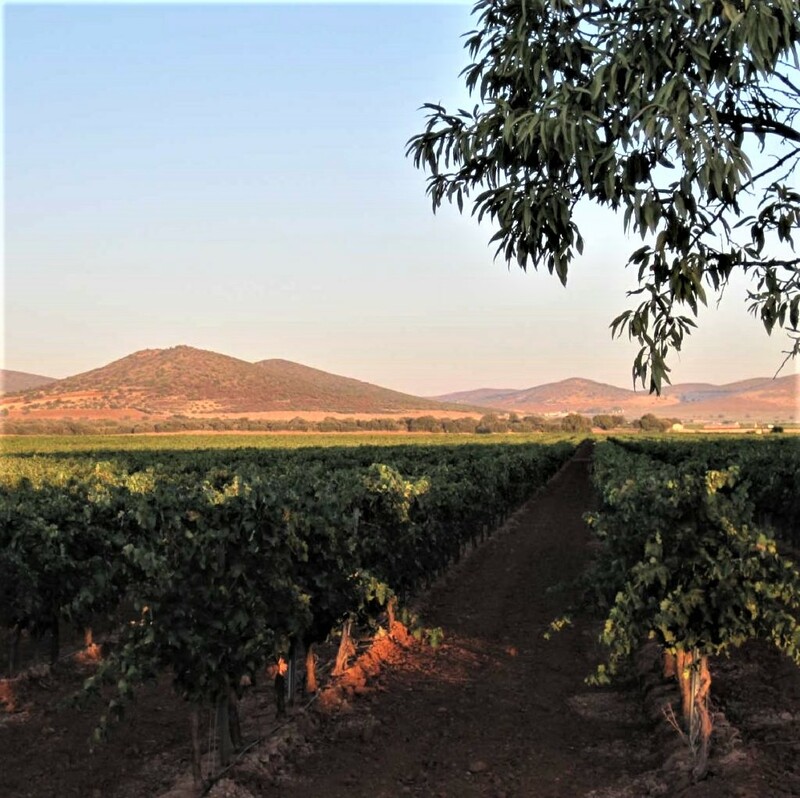 of goblet-pruned and trellised autochthonous and international varieties: Tempranillo, Syrah, Graciano, Cabernet Franc, Merlot, Chardonnay, Sauvignon Blanc, Small-Grain Muscat and several old vines of Airén. 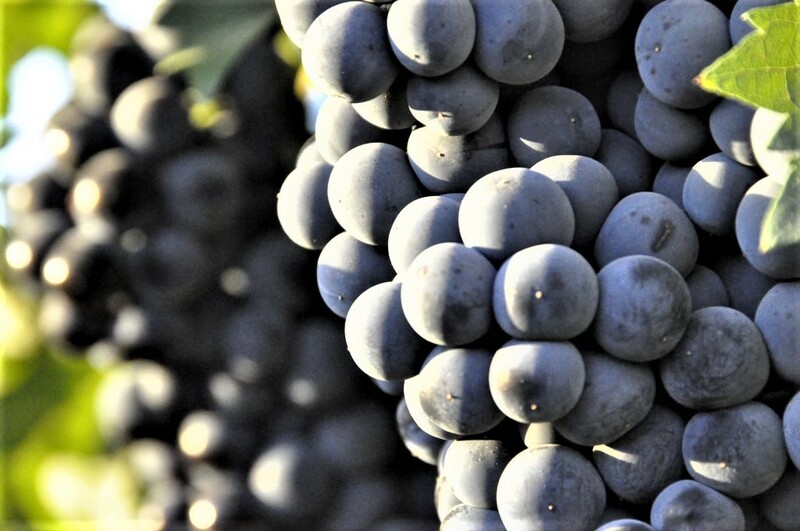 In order to reach the aimed quality standards in our wines, at Quinta de Aves we understand that the vineyard plays the main role, and, for that reason, our team dedicates all their effort to transform a raw material of extraordinary characteristics. 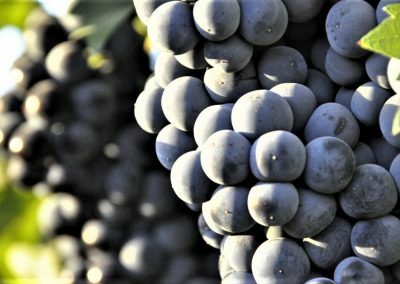 We are aware that the quality of our grapes is a consequence of the knowledge we have of the interaction between our climate, soil and vines. 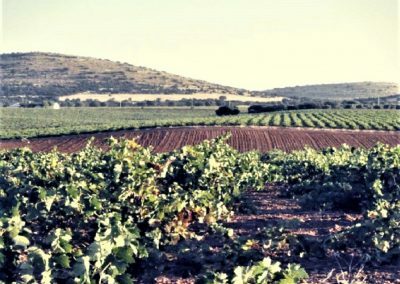 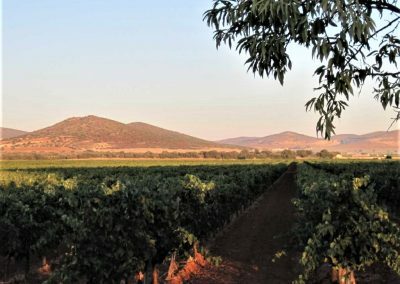 As a result, we use cultivation techniques adapted to our environment and its singular characteristics, following a philosophy of care and respect towards the vines and the environment, conveying it to our wines.